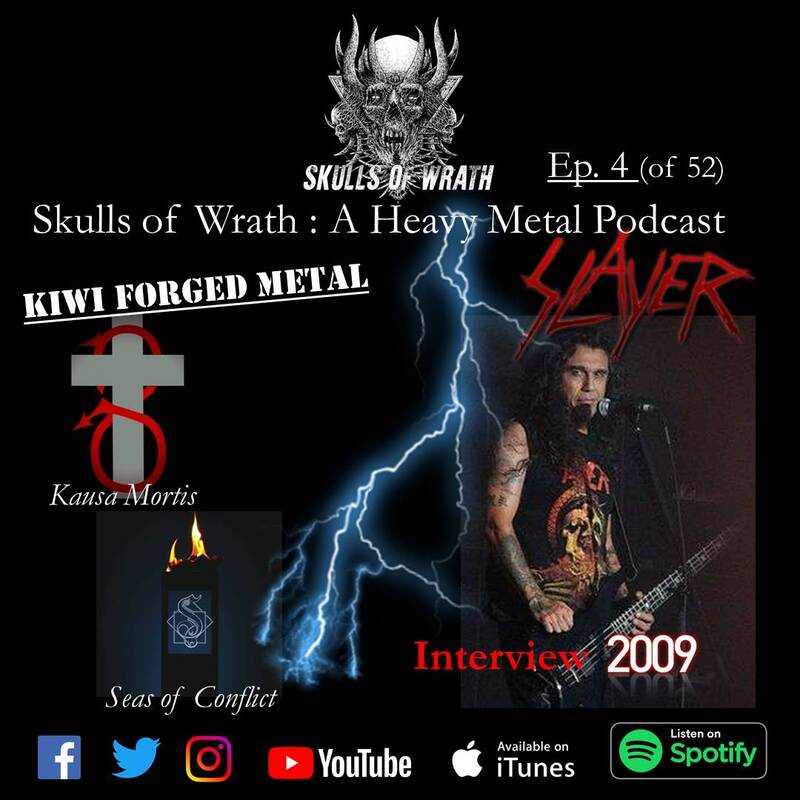 Home of the Skulls of Wrath Heavy Metal Podcast. Ep. 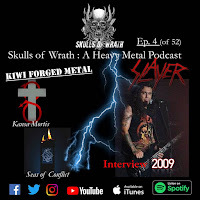 4 (of 52) of the show features another Kiwi Forged Metal segment, this time with Kausa Mortis (Dunedin, Death Metal) & Seas Of Conflict (Hamilton / Modern-Progressive Metal). 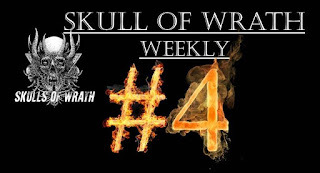 Welcome to Skulls of Wrath podcast. In one or two ways, this is another relaunch. Thanks to John from Kausa Mortis and Ian from Dark Divinity for getting in touch. 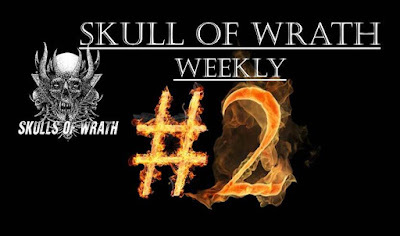 If you and or your band wants some Skulls of Wrath attention, just msg us on social media or email.